As Executive Vice-President, Finance and Chief Financial Officer (CFO), Karen is responsible for the financial management, strategic planning, and corporate development for the group of companies. Karen brings almost two decades of leadership and management experience in the financial field, holding previous roles with Clarica, Sun Life Financial and Seniors Money Limited, before joining The Co-operators Group in 2008, as Vice-President, Corporate Finance. In 2011 she took on the role of Vice-President Finance, Property and Casualty Operations (CGIC, COSECO, CUMIS General), and in 2017 she led the finance team within the Life operations (CLIC and CUMIS Life) where she oversaw the financial analysis and actuarial valuation of the organizations in support of business strategies, initiatives and operations. 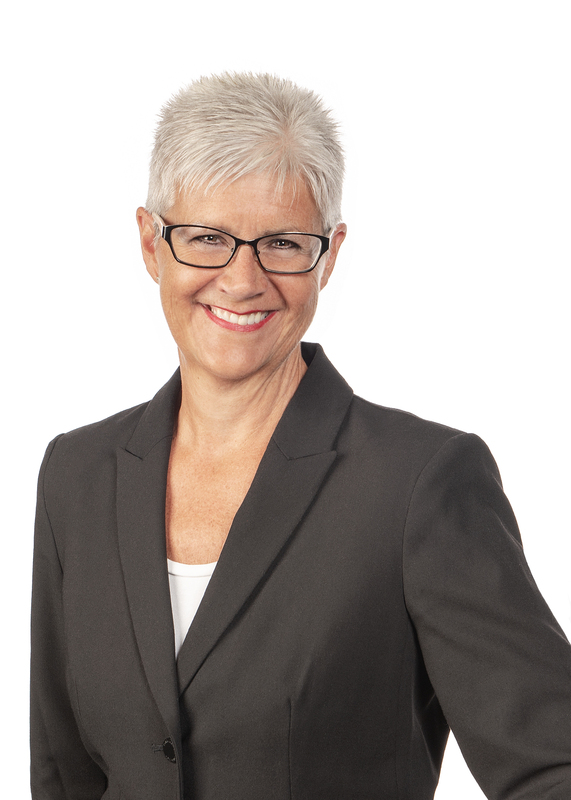 Karen earned her Chartered Director designation through The Directors College in 2016 and her Chartered Professional Accountant designation in 1990. In addition to her Honours BA and Business diploma from Wilfrid Laurier University, she completed Harvard Business School’s Leadership program and the Change Management program from Wharton Business School.